Despite the Canadian government’s expectations and Barr’s assurances, however, very few of the colonists knew anything about farming. 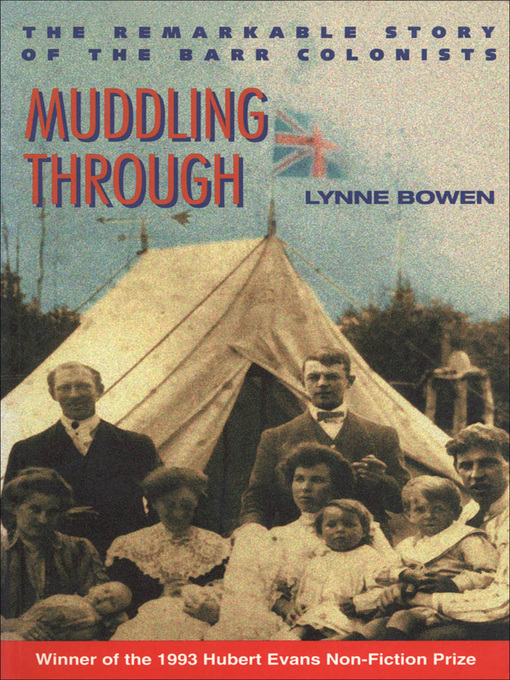 As the granddaughter of Barr colonists, Lynne Bowen grew up on stories of what it was like to be young and green in the huge, raw Canadian west. These are those stories.